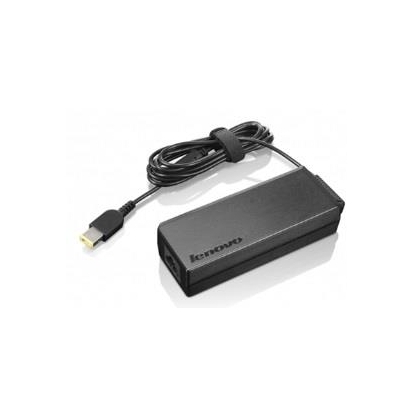 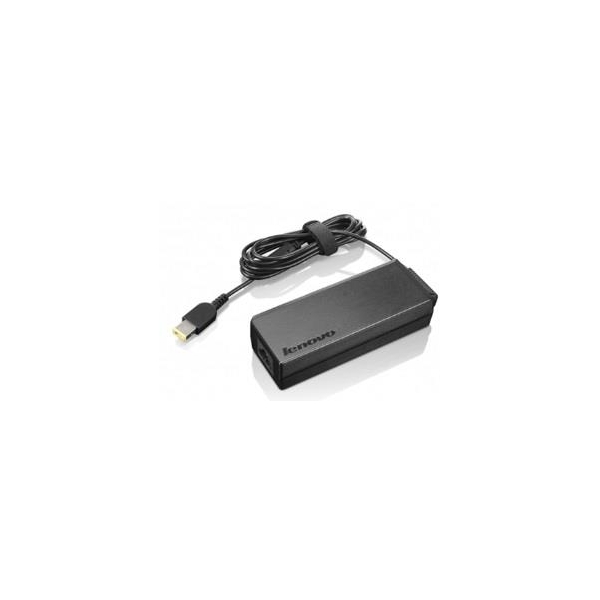 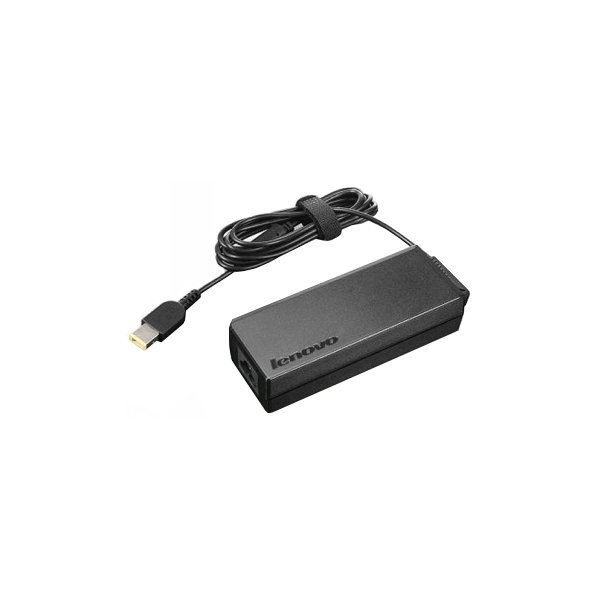 Get power when and where you need it with a spare genuine ThinkPad AC adapter. Keep one in the office, one at home, and another in your carrying case for convenient access to power wherever a wall outlet is available. 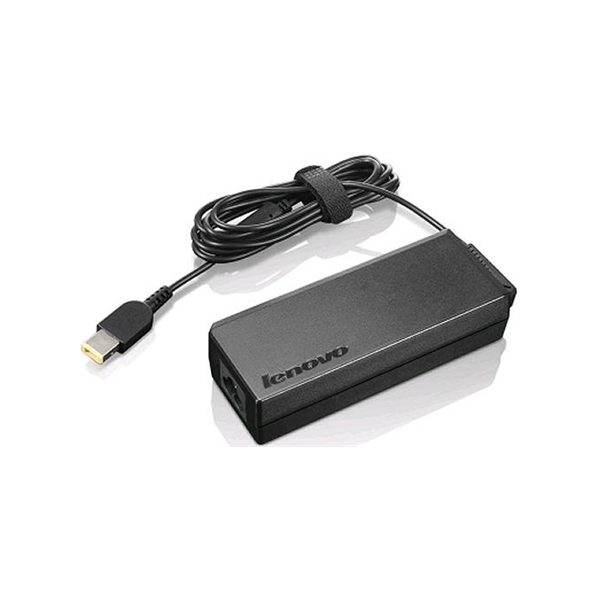 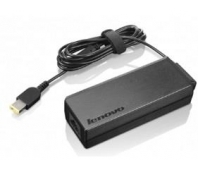 The ThinkPad 90W AC Adapter for X1 Carbon offers the same specifications as the standard AC adapter that ships with the ThinkPad X1 Carbon laptop.